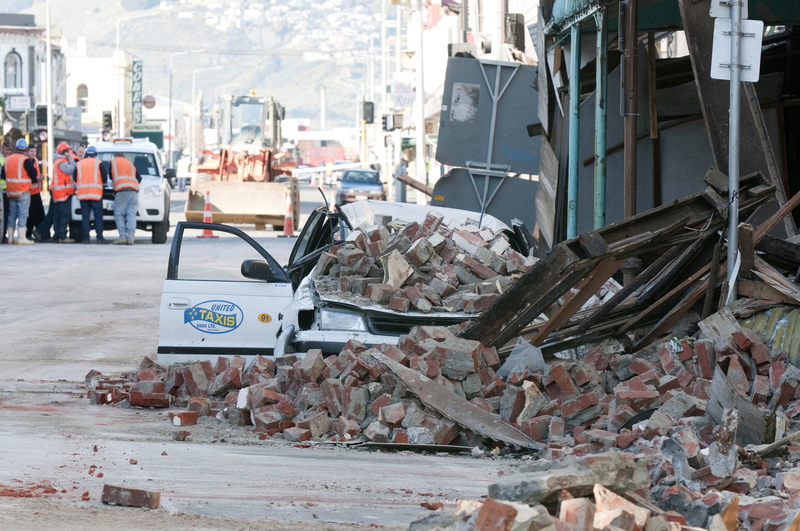 Following the aftermath of the Christchurch earthquake, the government of New Zealand seeks to find solutions in order to fund community projects and have come up with a special lottery draw for this purpose. Half of all Lotto sales for this coming week will be donated to help with Christchurch earthquake relief efforts, Internal Affairs Minister Nathan Guy and the New Zealand Lotteries Commission have announced tonight. “Under section 245 of the Gambling Act 2003, New Zealand Lotteries can promote a ‘Special Purpose Lottery’ for a community purpose. This requires a written direction to the Board from the Minister of Internal Affairs and I have now signed this. “Given that the core purpose of Lotto is to raise money for the community, the Government has agreed to this move. “Fifty cents from every dollar spent on Lotto, Lotto Strike and Lotto Powerball next week will be donated to the Christchurch earthquake relief. The March 5 Lotto draw will then take place in the usual way, in accordance with the game rules. “New Zealand Lotteries have budgeted to raise $155 million for the New Zealand Lottery Grants Board this year, which is used for the benefit of the community. Our advice is that they will still achieve that target, meaning that other community groups will not miss out as a result of this draw,” says Mr Guy.